How to remove duplicate value from array in java? 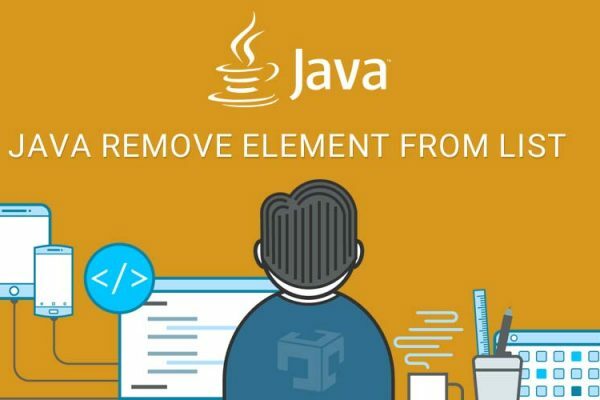 This article contains example of how to remove duplicate value from array in java with different different methods like using Set, using stream dicstinct funcation. Set is contains unique and unorder values. Using Set Collection we can remove duplicate values, Let me clear here Set internally used HashMap as Key parameters. Its contains all characteristics of HashMap Key attributes. In Java 8 provide stream using that we can perform so many operation easily. distinct() is function which return unique object from Stream, after distinct we will convert those result to list. Refer HashSet , java 8 stream for more details about HashSet and java 8 stream.